The VOR-OSP from Veracity is an Outsource Plus Midspan POE Injector â€“ 1 Port. 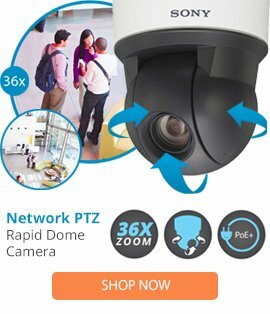 The Outreach Plus brings Veracity's Ethernet extension technology to high-power devices such as PTZ IP cameras, 802.11n wireless access points, and door interlock systems. Simply connect Outreach Plus in-line with the installed network cable to double its range, with no need for any electrical supply connection. Outreach Plus is compatible with IEEE 802.3at PoE Plus and other high-power standards up to 30 Watts.